Providing you the best range of seaweed extract powder, seaweed extract flakes, seaweed liquid fertilizer and seaweed gel (90-100%) water soluble with effective & timely delivery. It is suitable for all crops and applications including field crops, potting soil, vegetable and flower gardens, orchards and turf grass. Promotes balanced growth of crops, boosts the capacity of immunity and resistance, improves crop quality and increase yield. Greater nutritional value: Rapidly complement the nutrients, im­prove the quality of the product. Greater resistance to disease and pests: Containing antitoxins to fend off bacteria and viruses, and to repel insects. Helps plants to endure environmental stress. 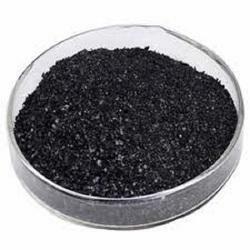 As formulation: Seaweed Extract can be used not only on crops but also to formulate types of fertilizers. A little addition of seaweed extract on common fertilizer will height the quality greatly. Packaging Details: 20/25 Kg Bags. 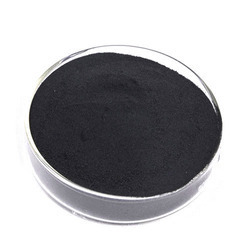 We are engaged in offering Seaweed Extract and Seaweed Powder, which is used as Plant Growth Promoter, which increases the quality of crops, also enhance resistance to diseases. It also increases the yield of crop 15 to 30%. Our processing of product does not include any mixture of harmful chemicals and hence are high in demand by our customers. Available with us is a wide variety. Packaging Details: Available in 25 kgs/bag. Seaweed Liquid Fertilizer contains nutrients and trace elements, which enhance the plant growth. It can be utilized as foliar spray or for direct application to the soil as bio fertilizer. The seaweed is extracted with water and then with alkali under specific temperature and pressure. 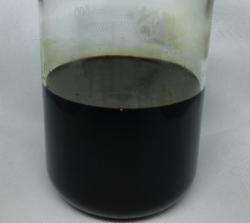 The extract is filtered and concentrated from Marine brown algae. This liquid seaweed fertilizer is also properly packed in different quantities as per clients demand. 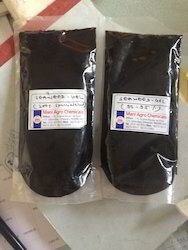 We are offering Seaweed Gel (90-100%) Water Soluble to our clients. We provide high-quality products to our clients.